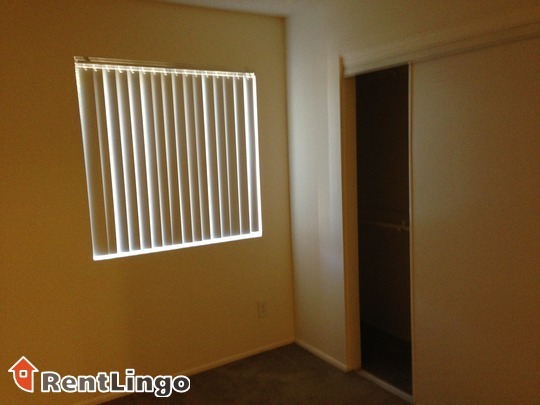 While beautifully landscaped and well maintained, the units are still dated (despite recent updates) and feel cramped. 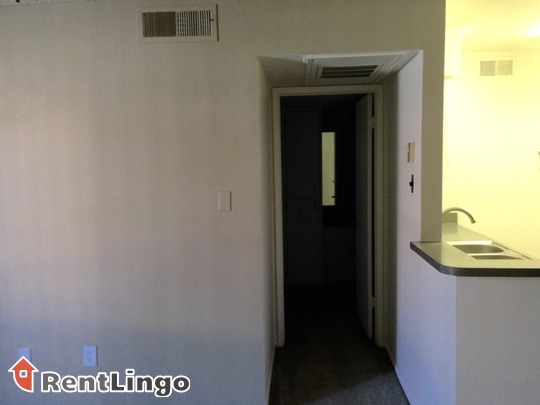 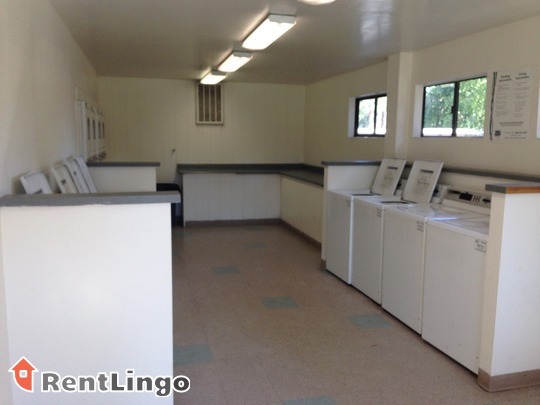 The units are somewhat sub par (especially the cabinets and countertops).This property also lacks a lot of basic amenities and the location isn't ideal as it's surrounded mostly by industrial real estate. 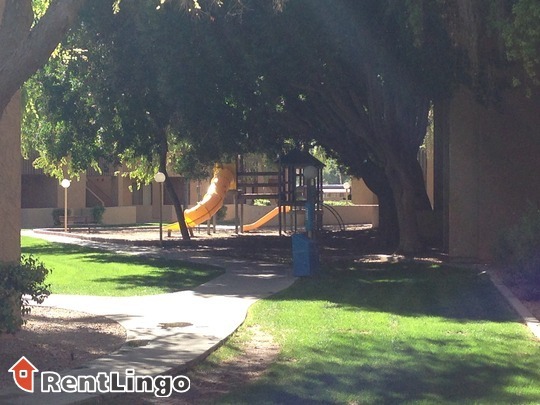 Pros include: The best part of this community has to be the courtyard. 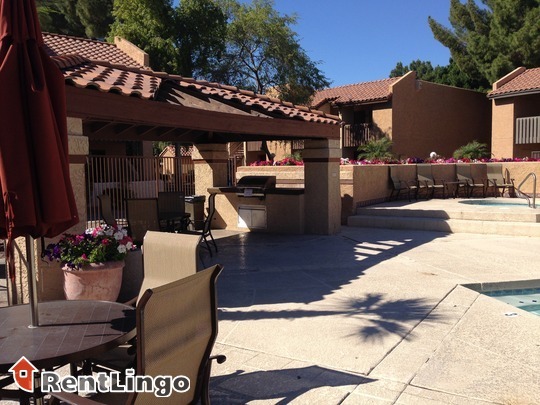 It is really lovely, relaxing and beautifully landscaped. 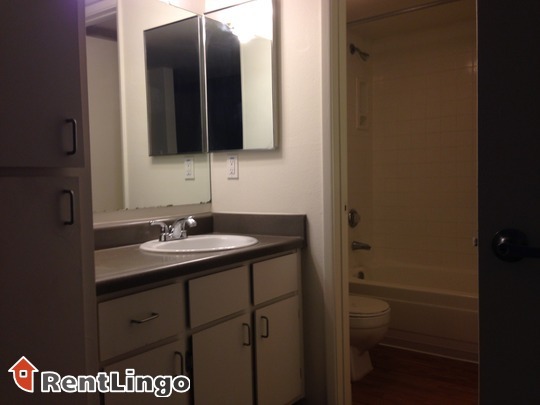 The buildings and units are also obviously well maintained and managed. 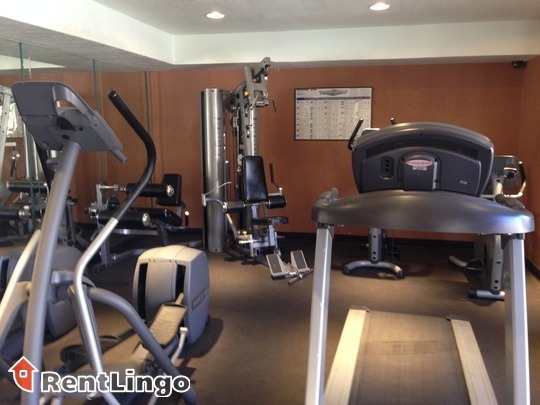 On the down side, the gym is incredibly tiny, and the amenities in general are very lacking. 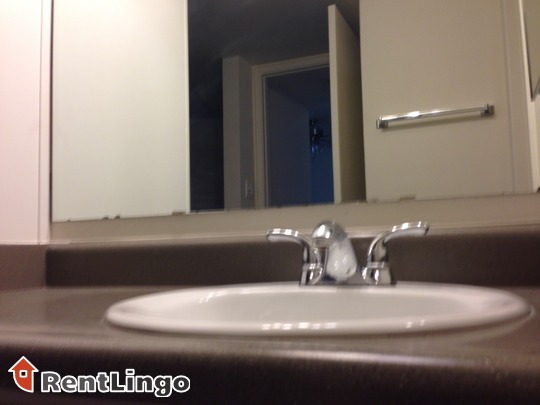 Tips: There is a flat rate fee for utilities that seems like a pretty reasonable deal. 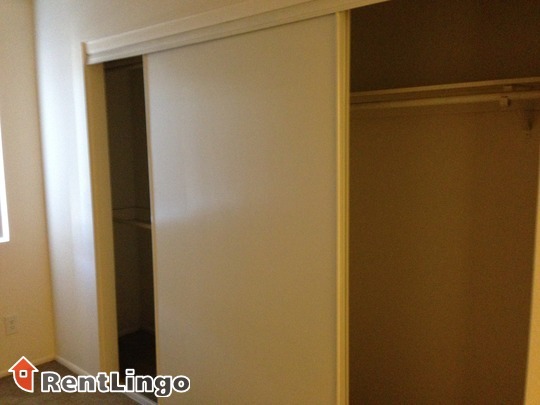 Also, additional storage is available for $10 a month. 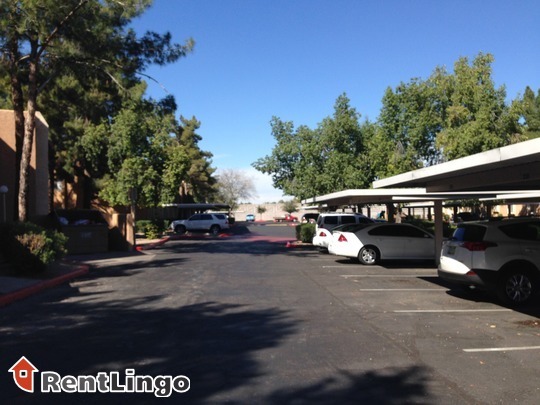 This property is located near highway 60, but is surrounded almost exclusively by offices. 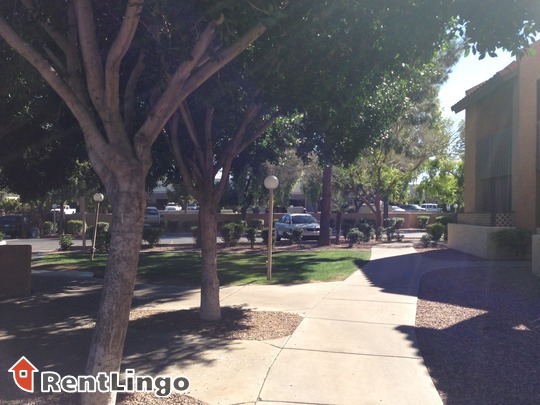 There are two strip malls a short ways away, but dining, gas stations and other everyday type shopping is not close by. 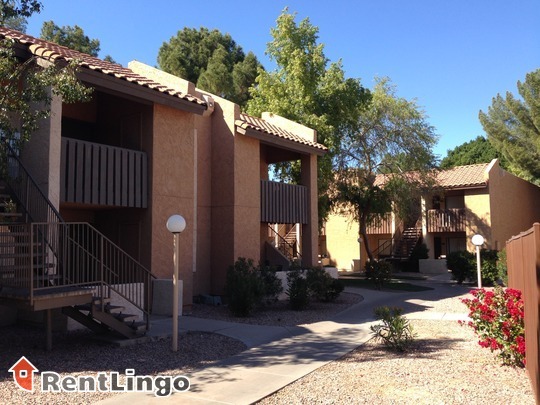 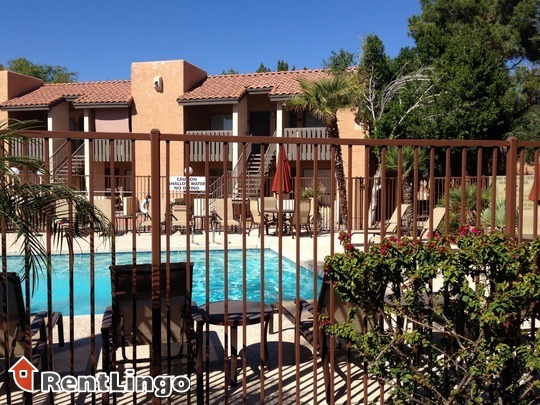 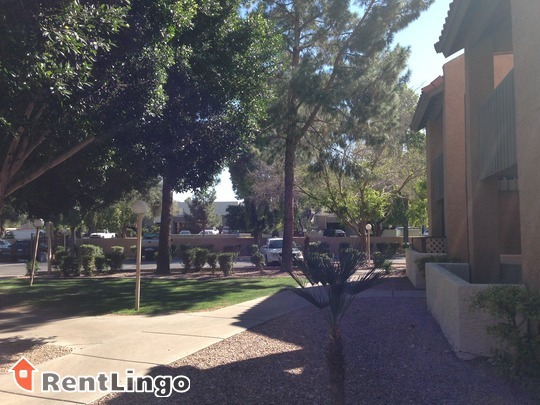 Flagstone Apartment Homes is located in a quiet area of Tempe, away from the hustle and bustle. 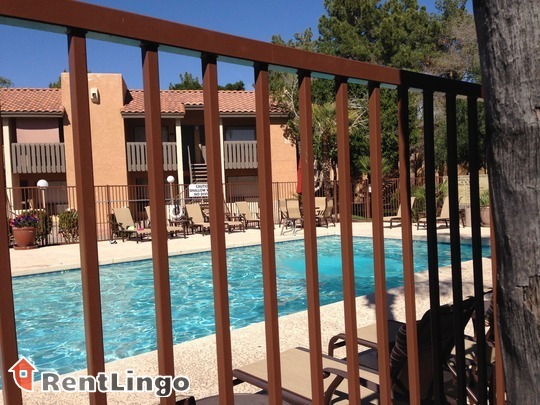 The courtyard is beautifully landscaped and inviting and the buildings and units are well maintained and have been updated. 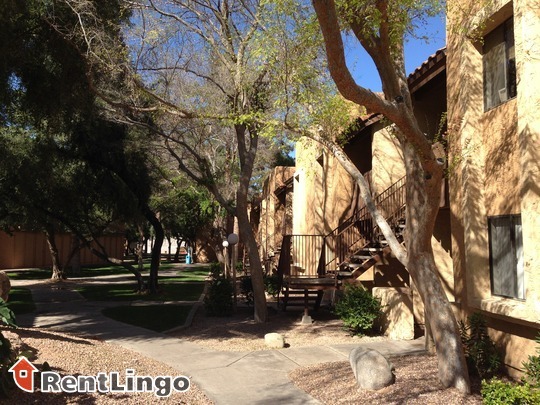 Flagstone is a 376-unit apartment complex featuring Studio to 2 Bed floorplans. 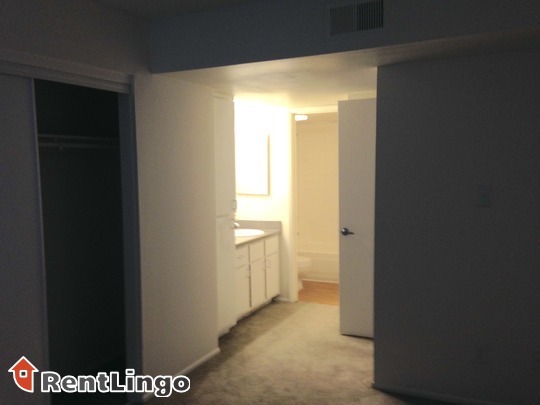 Made it to the bottom of the page without finding the apartment you wanted? 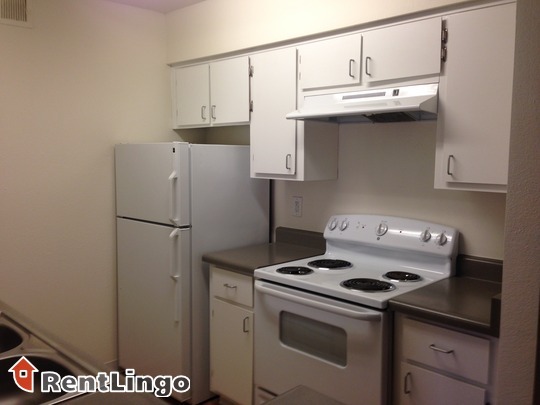 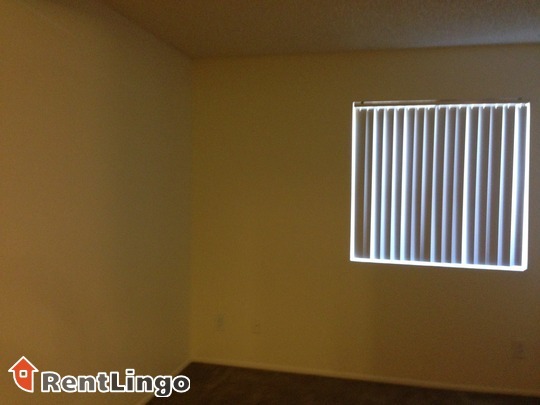 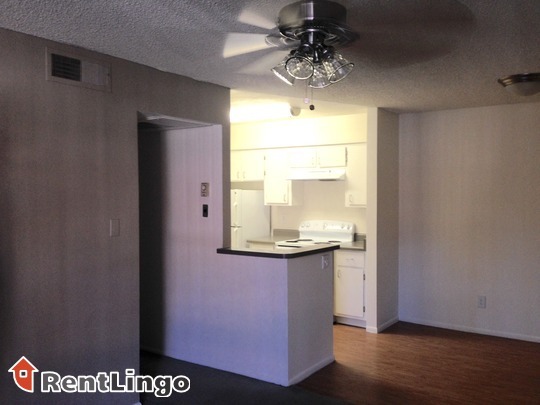 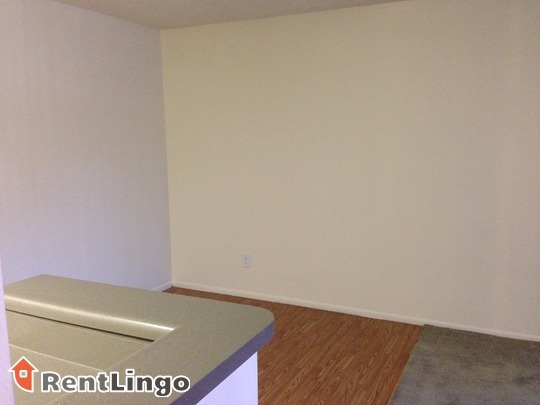 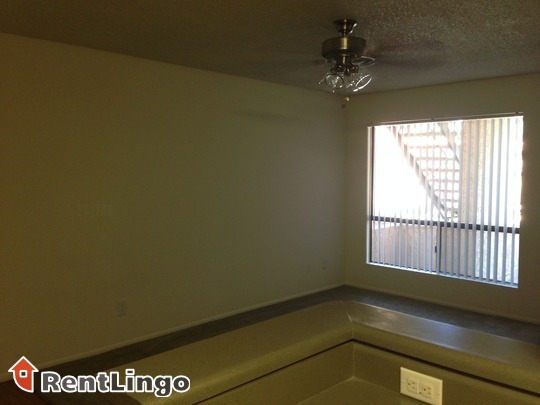 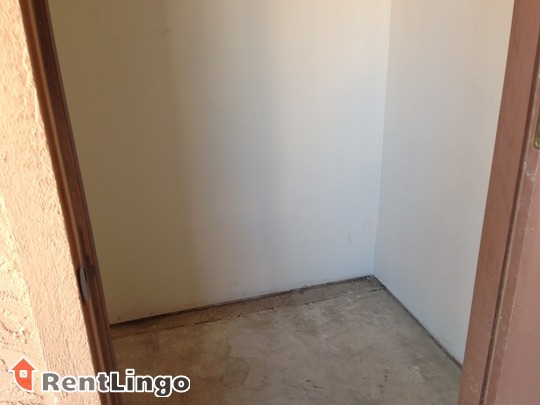 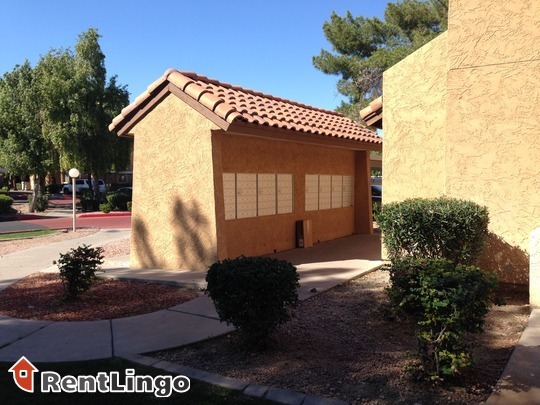 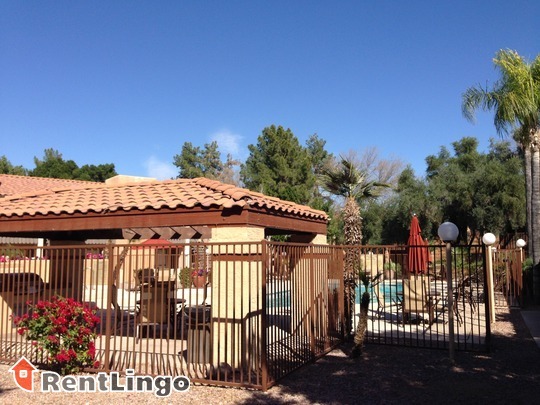 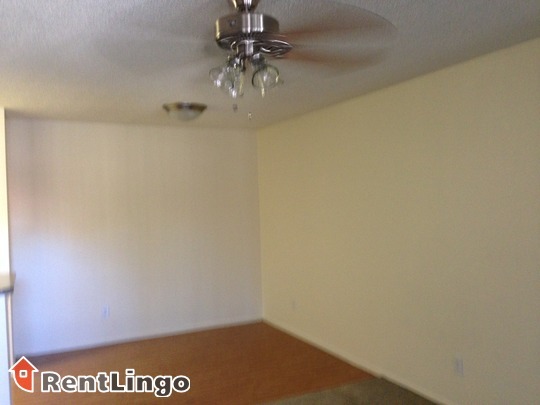 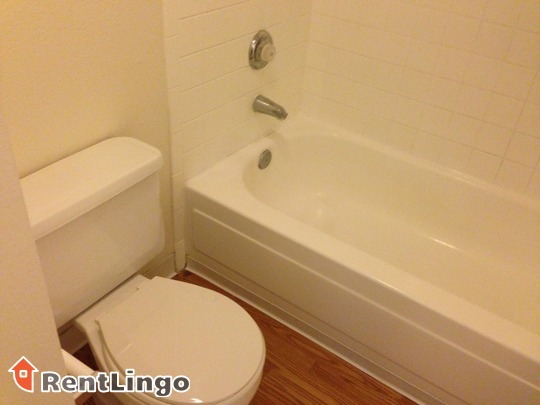 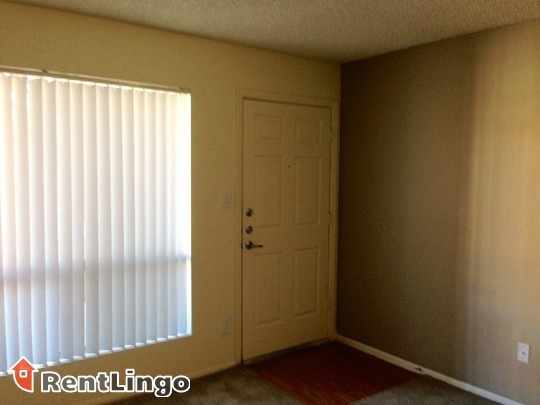 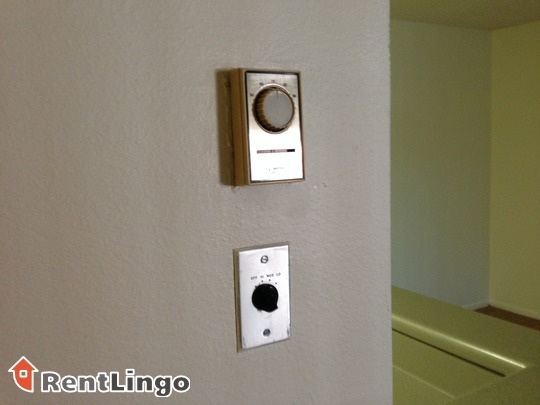 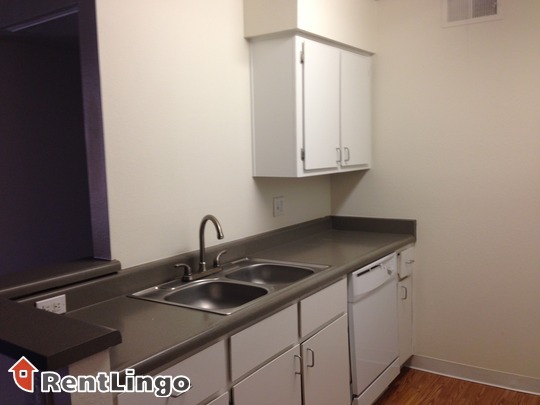 Readjust the filter and search again for apartments for rent in Tempe.